Your favourite French Pharmacy skincare has had a shakeup. More powerful and more results-driven than ever, this new wave of skincare is a force to be reckoned with. 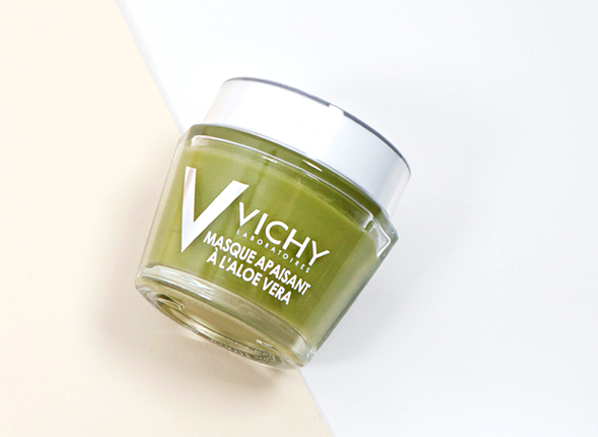 Whatever you look for in a face mask, Vichy has it. Perfect for all of your glow, moisture and detoxifying needs, their new Charcoal and Aloe Vera are welcome additions to the cult-favourite line-up. So, what’s so noteworthy? 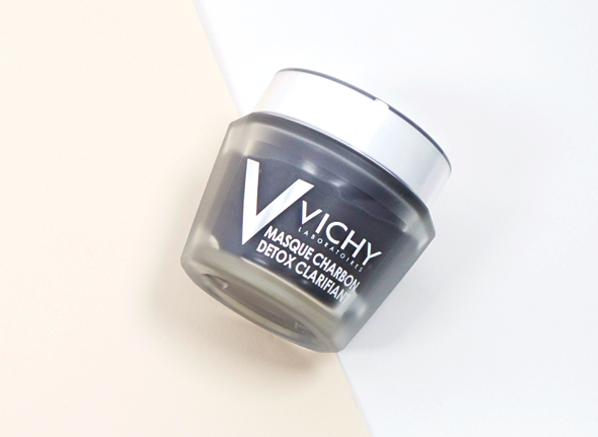 Following the popular charcoal skincare trend, Vichy welcomes the Detox Clarifying Mask to the stage; a purifying clay-based face mask that’s perfect for ridding your skin of pollution, dirt and grime. It’s definitely one for city dwellers who want to deeply cleanse their skin! Next, we have the Soothing Aloe Vera Mask, a quick fix for any skin type that needs a dose of TLC and repair (which is especially good around this time of year). Its calming formula not only stops irritation, but its unusual green texture is enriched with liquorice extract to calm and counteract redness, whilst restoring comfort back into your skin. Love multi-masking? 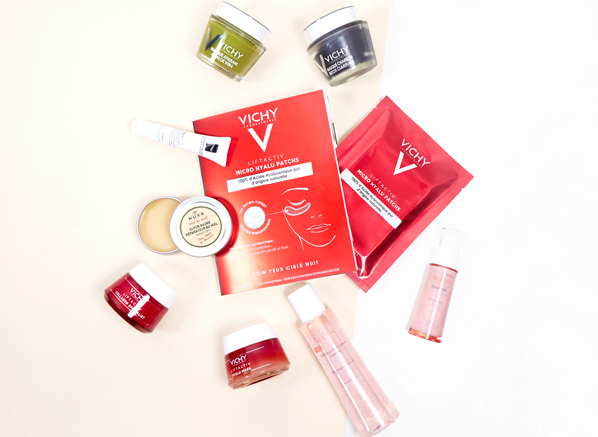 You can check out the full range of Vichy Face Masks here. If you’re familiar with French pharmacy skincare, you’ll have definitely heard of the new Hyalu B5 skincare range that’s been making waves with beauty editors and bloggers alike. 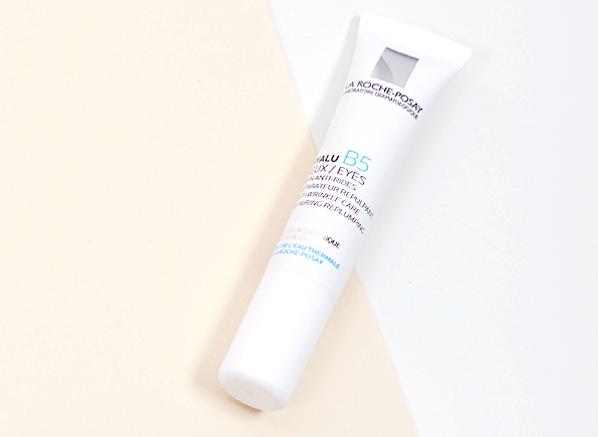 A welcome addition to the already established Hyalu B5 Serum and Moisturiser is Hyalu B5 Eyes, a plumping gel-cream that moisturises the eye contour whilst smoothing away fine lines and those unwanted dehydration lines (also known as ‘crepe paper’ lines!). 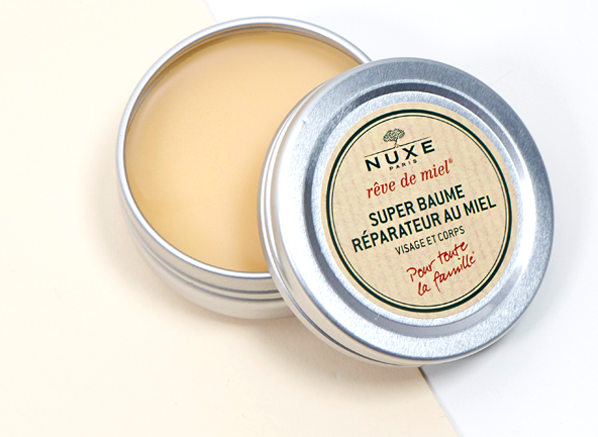 Set for stardom since launch, Nuxe’s new Reve de Miel Super Balm does exactly what it says on the tin (and more). Pocket-friendly and perfect for the upcoming winter cold spells, you can use the Super Balm everywhere and anywhere for an instant moisture boost – it even repairs dry cuticles, chapped lips and chalky elbows! Thin in its texture but rich in restoring powers, you’d never tell that this magical moisture balm was packed with amino acids, beeswax and shea butter. Its lightweight texture layers effortlessly without clogging your skin. The new Radiance range from Avene has launched just at the right time. With the darker evenings and cooler temperatures impacting on the health of our skin, this glow-boosting formula adds a clarified kind of luminescence to even the most sensitive of skin types. 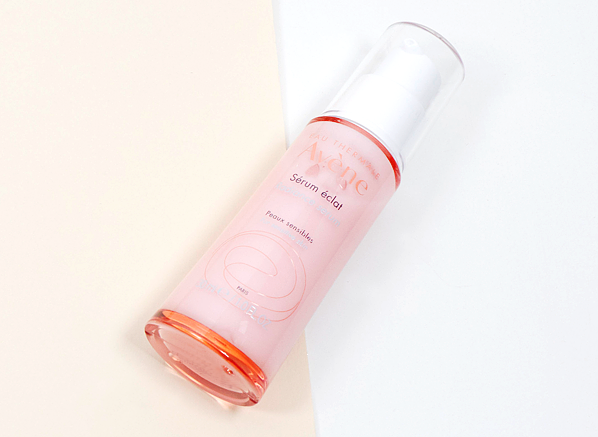 By the powers of natural red fruit extract and the magical Avene Thermal Water, not only does the Avene Radiance Serum strengthen your skin and empower your skincare’s performance, but it’s also enriched with antioxidants to protect your skin cells whilst preserving your complexion ability to retain its natural glow. Intrigued to find out more? You can see the full Avene Radiance range here. Fans of hyaluronic acid, get excited! The new Vichy LiftActiv range is not one to be ignored. Catering to your every skin-plumping need, the face mask, moisturiser and eye patches offer your complexion a refined, youthful finish both instantly and over time. 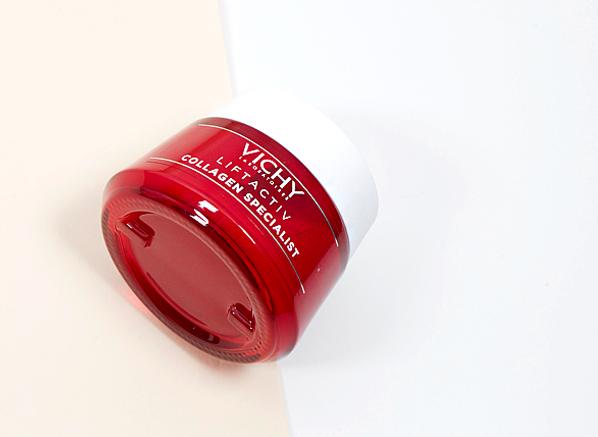 If ageing is at the top of your skincare concerns, the Vichy LiftActiv Collagen Specialist will be the one that piques your interest. Part hyaluronic acid and part photostable vitamin CG, this brightening moisturiser will help to increase the fibroblast production in your skin to reveal a youthful glowy finish. Got a big event coming up? The LiftActiv eye patches are essential. Inspired by the collagen-boosting method of micro-needling, this 100% hydrolyzed hyaluronic acid eye patch gently penetrates and plumps your eye area without irritation for a soft, crease-free finish by morning. This entry was posted on Friday, October 26th, 2018 at 10:50 am and is filed under Bath & Shower, French Pharmacy, New products, Skincare, Skincare Edit, Spotlight On, Tried & Tested. You can follow any responses to this entry through the RSS 2.0 feed. You can skip to the end and leave a response. Pinging is currently not allowed.